Gardener's paradise! 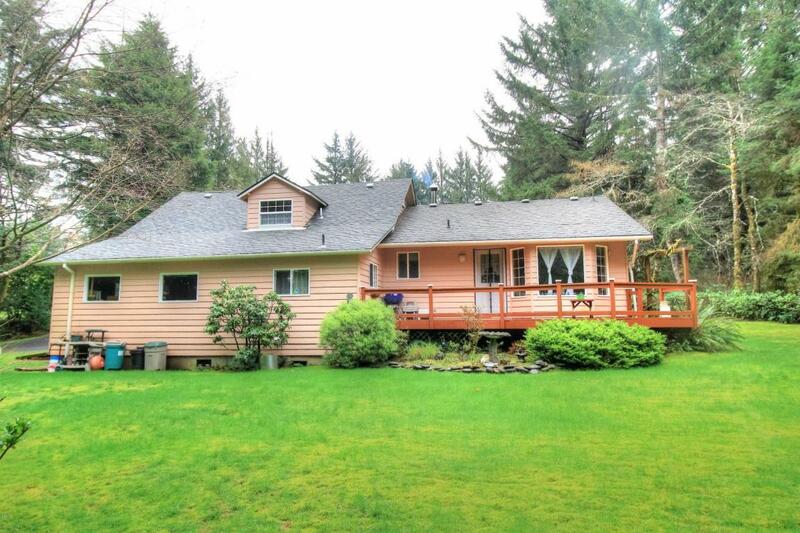 Lovely home nestled within a private and beautiful 1-acre park like setting. Detached RV garage provides plenty of room for your toys. Detached cottage can be used as a studio, workshop, etc. Great neighborhood! Extra room upstairs could double as a sleeping room for guests/kids.